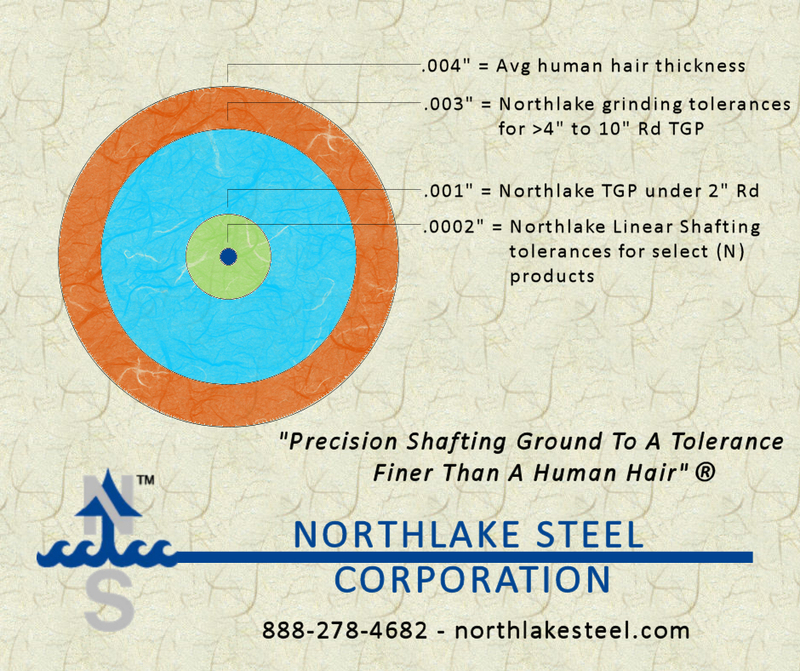 Here at Northlake Steel, we take pride in our ability to produce the highest quality steel shafting ground finer than a human hair. What we mean by this is that a typical human hair is 0.004″ thick. As you know from your own hair, this is very, very thin! 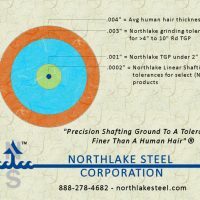 With our precision grinding and polishing techniques, we’re able to hold steel bar size tolerances to as close as 0.0002″ (two ten-thousandths of an inch). This is 20x times smaller than the thickness of a human hair! With tolerances this small and precise, only the finest measuring equipment will be able identify it, all of which we use and have calibrated & certified on a regular basis per our ISO 9000 quality manual. And don’t think we’re only doing this on small, short steel bars. We hold even our largest big diameter bars to the tightest tolerances around. 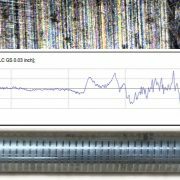 As an example, our 10″ diameter x 24′ to 48′ long TGP, CPO, & IH-CP bars are held to a tolerance of .003″ – end to end over the entire bar length. Picture a 10” diameter steel bar with a single piece of hair on top of it. Our size tolerances are actually smaller than that hair. 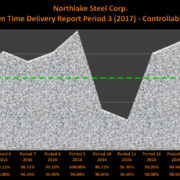 Now that’s the precision, accuracy, and reliability that our customer’s have come to rely on over the years. They know when they get a centerless ground bar from us, that it’ll be right the first time, every time. 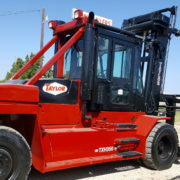 Come give us a call at (P) 888-278-4682 or contact us online for more information or with your quote. 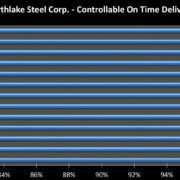 Click here to view some of our tolerances charts in more detail.